Ma will complete his current term as member of Alibaba Group's board of directors until its annual general meeting of shareholders in 2020. Alibaba Group Holding Limited (NYSE: BABA) on Monday announced that one year from today, September 10, 2019, chief executive officer Daniel Zhang will succeed Jack Ma as chairman of the board of Alibaba Group. Ma will continue as executive chairman of the company over the next 12 months to ensure a smooth transition of the chairmanship to Zhang. Ma will complete his current term as a member of Alibaba Group's board of directors until its annual general meeting of shareholders in 2020. 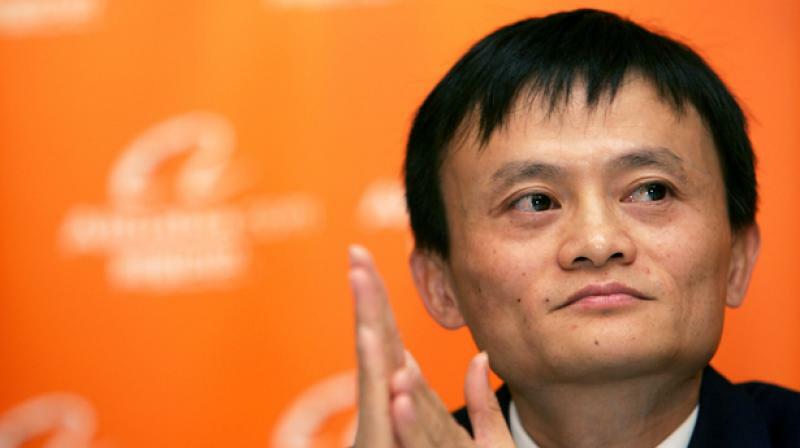 Ma is a lifetime partner in the Alibaba Partnership and is a member of its partnership committee. The Alibaba Partnership is currently comprised of 36 partners who are also members of senior management of Alibaba Group or its affiliates. Pursuant to the articles of association of Alibaba Group, the Alibaba Partnership has the right to nominate a majority of the directors to the board of the company. Ma issued a letter to Alibaba's customers, employees and shareholders, which is attached to this release.